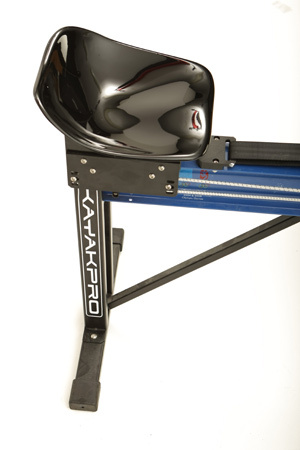 From KayakPro, the Makers of SpeedStroke, official suppliers of Ergometers to the 2004 Athens Games, 2006 Asian Games, 2008 Beijing Olympic Games, 2010 Asian Games, and 2012 London Olympic Games, comes SpeedStroke Gym - Kayak. 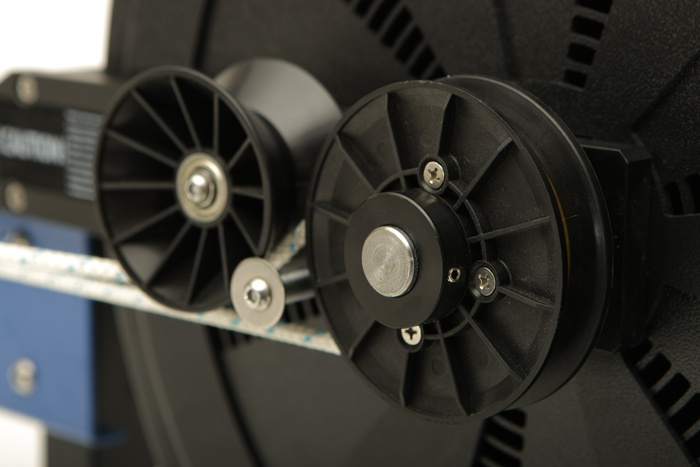 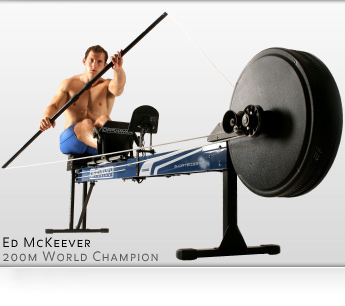 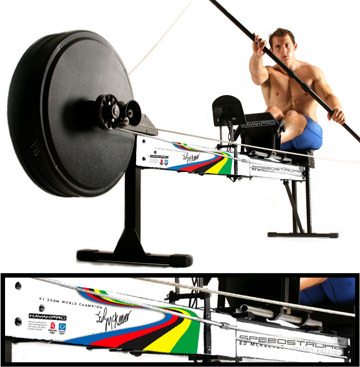 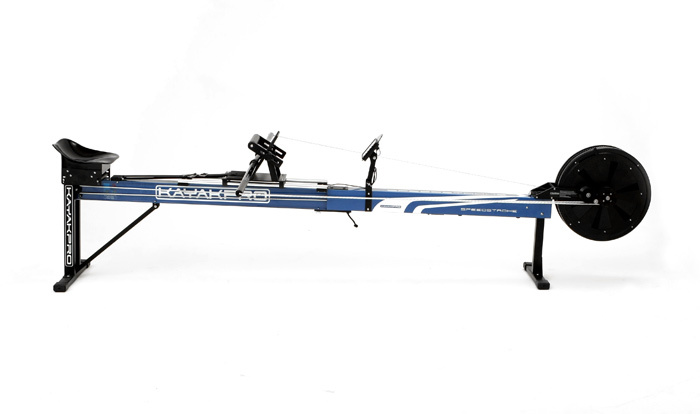 All SpeedStroke Gym – Kayak Ergometers come complete with an adjustable shaft to not only alter the paddling resistance but to be able to get a user-specific kayak feel. 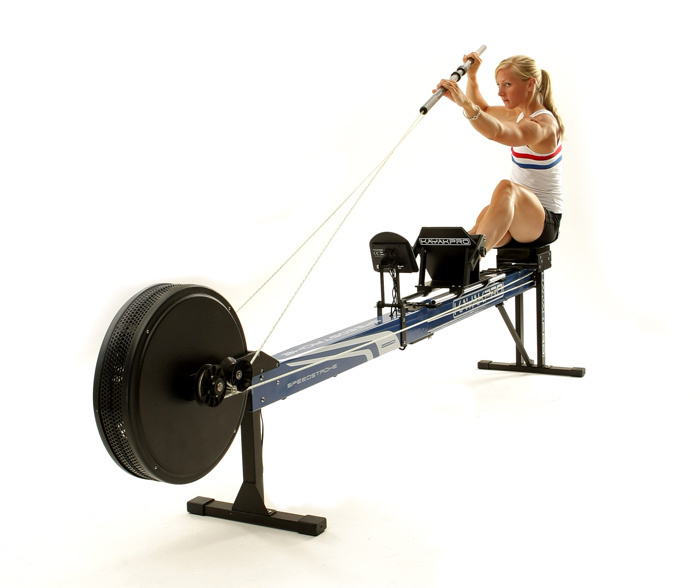 Each SpeedStroke GYM – kayak comes fully fitted with an EZ-adjust, quick release footrest, an adjustable height and angle seat, and large visible on-board console display.